For the third time in four months, a major European lift has been knocked out of service by fire, this time in the Pyrenees of France. A Doppelmayr six pack called “Le Family” ignited Monday evening at a mid-sized ski resort called La Pierre-Saint-Martin. The station that burned is the return and included a parking facility for all 80 chairs. The mile long lift cost €7 million to build back in 2014. Like many lifts in France, much of the terminal was clad with wood. Due to the intensity of the fire, the haul rope appears to have snapped with chairs on the line. Thankfully, no one was injured as the lift had already closed for the day when the fire started. Around 40 percent of the ski area is now inaccessible, though the rest of the mountain will remain open. The caused of the fire is still under investigation. Back in September, a fire destroyed two aerial tramways near Chamonix and on December 3rd, a blaze damaged the bottom terminal of a 10 passenger gondola in Zillertal, Austria. This is not a good week for tramways in Europe. 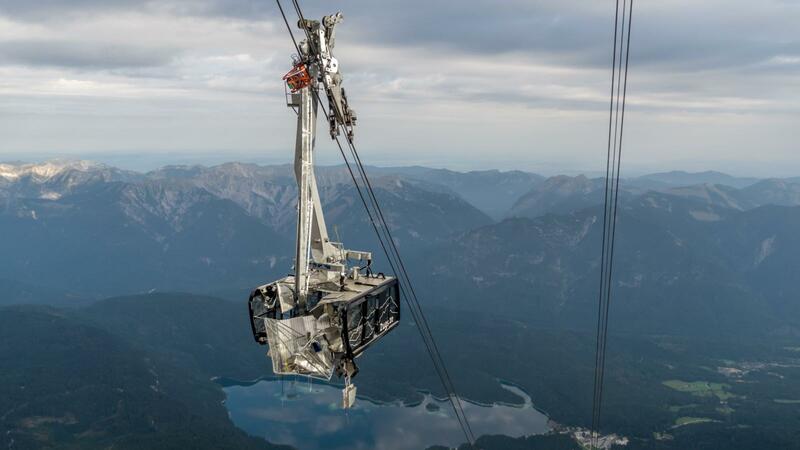 An incident last night on the highest mountain in Germany severely damaged one of two Eibsee Cable Car cabins during a practice exercise. 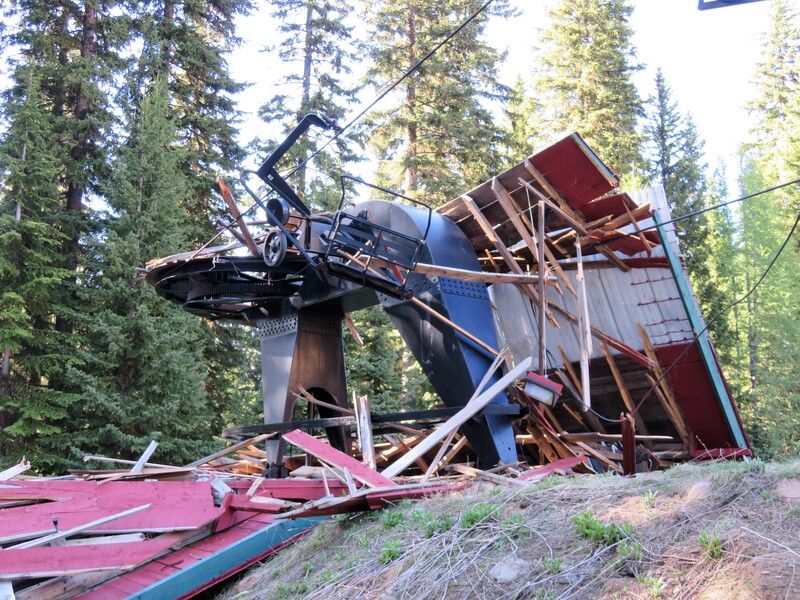 Apparently a rescue carrier broke loose due to a broken chain hoist and crashed into the 120 passenger tramway cabin below at high speed. Like with the fire at a French tram on Tuesday, the lift was free of passengers and luckily no one was injured. 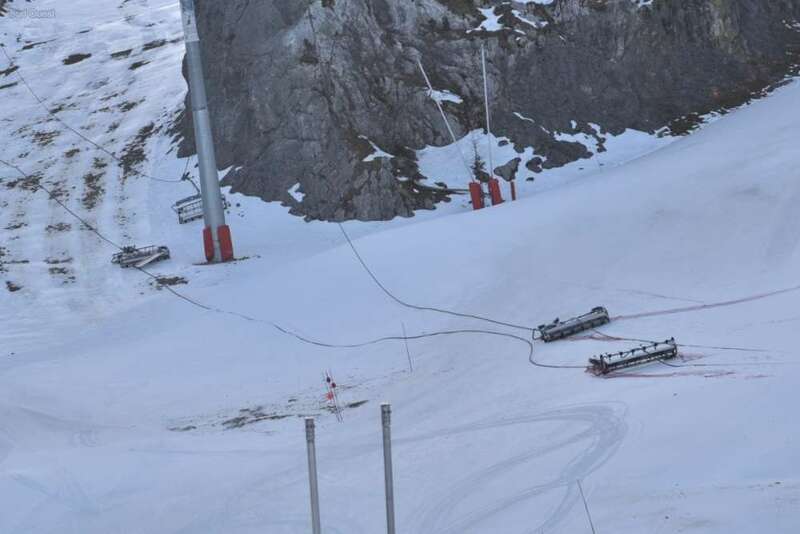 A Zugspitze spokesperson says the Garaventa-built tram will be out of service until further notice. The lift became the pinnacle of ropeway technology when it opened last December, breaking world records for the tallest lattice tower (416 feet), longest ropeway span (10,541 feet) and highest vertical rise (6,381 feet), making this a truly stunning setback. 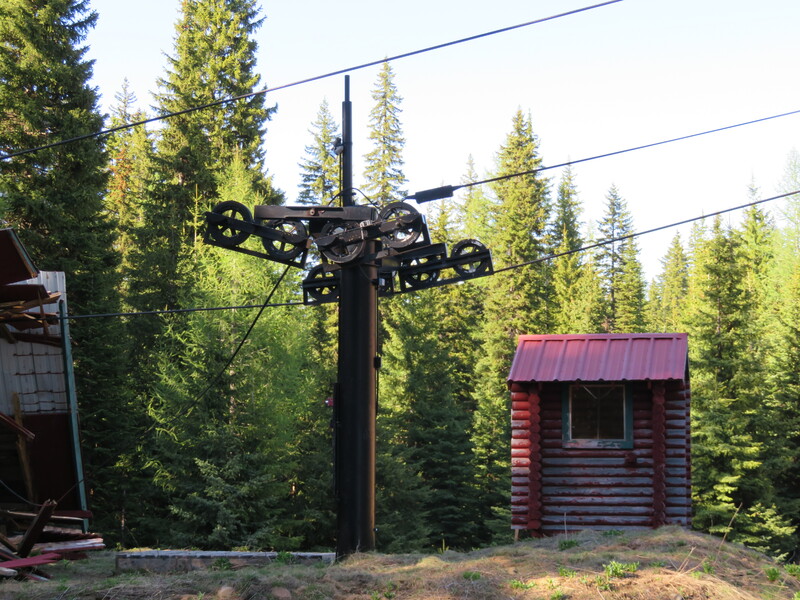 When a cabin on the Alyeska, Alaska tram hit a tower in 2013, technicians were able to replace it with a counterweight in just a few weeks until a new cabin could be manufactured. 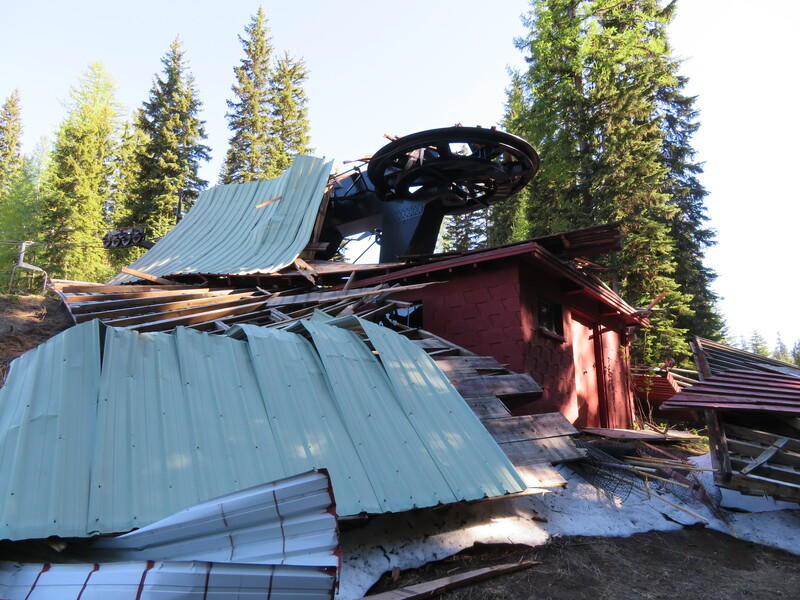 We’ll have to wait and see whether CWA can repair the Zugspitze cabin or must fabricate a whole new one. A rough summer turned even worse today for Compagnie du Mont-Blanc, the firm that operates lifts in the Chamonix Valley. 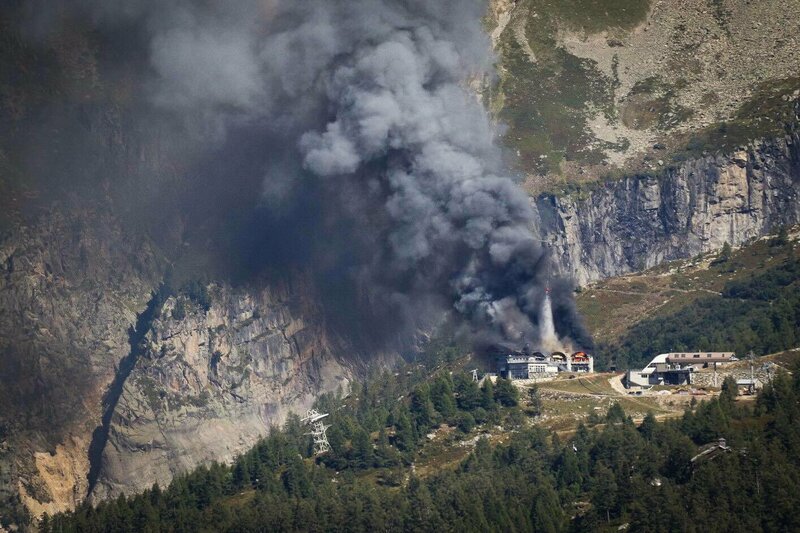 The middle station of the two section Grands Montets tramway caught fire, severing five cables and sending two of the four 60 passenger cabins to the ground. VonRoll built both systems in 1962-63 and the first section was renovated in 1974, followed by the second in 1989. The upper stage got new cabins in 2009 and the lower two were replaced in 2014. 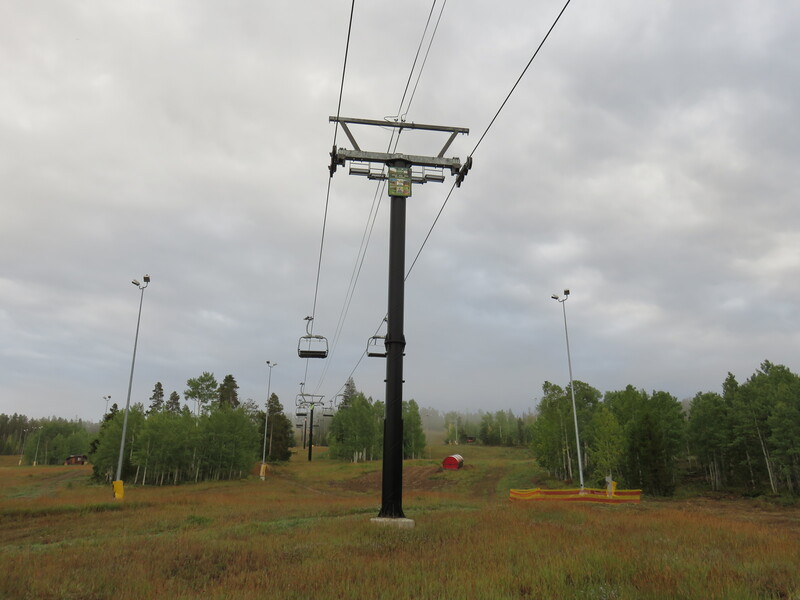 The lifts are a combined 15,700 feet long with a massive 6,700 feet of vertical. 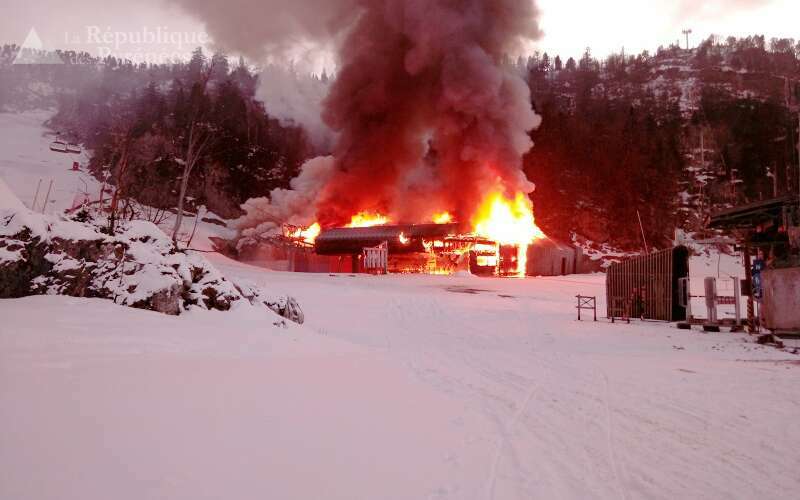 The fire began around 1:50 pm in the roof of the intermediate station building, as captured on a nearby webcam. Although the system operates in both winter and summer, apparently no trips were in progress at the time as the building was being renovated. Helicopters fought the fire all afternoon and it is now extinguished. The public is being warned to stay clear of the area as three ropes are still hanging on but could give way. There are no reports of injuries, thankfully. 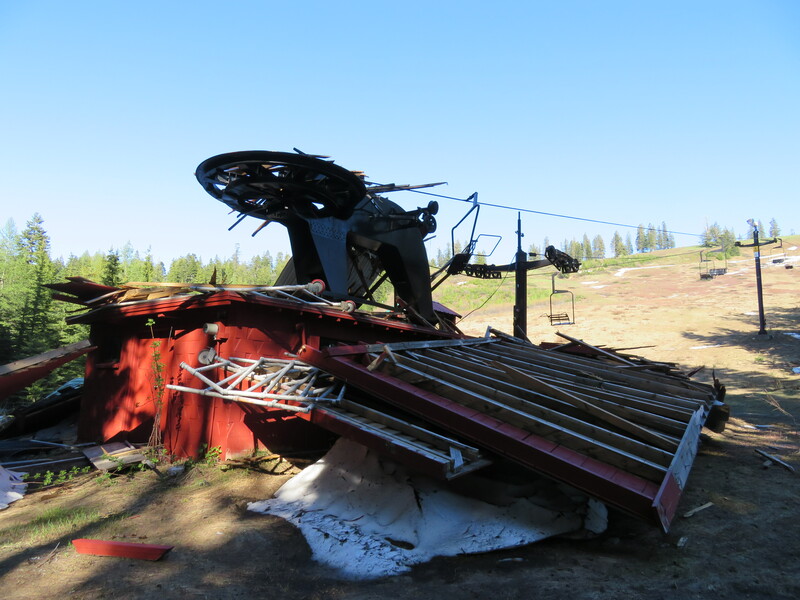 The report notes the chairlift had undergone an inspection in December and was in “perfect technical order.” The operator on duty at the time has been fired and may face criminal charges at the conclusion of the investigation. The Head of Gudauri Mountain Management and Deputy Director of the Mountain Resort Development Company have both resigned in the wake of the incident. Georgia is in active talks to retrain employees from Gudauri and other ski areas, though staff had been to training courses at Doppelmayr headquarters in Austria in 2017 and Poma was on site offering training opportunities as recently as January. 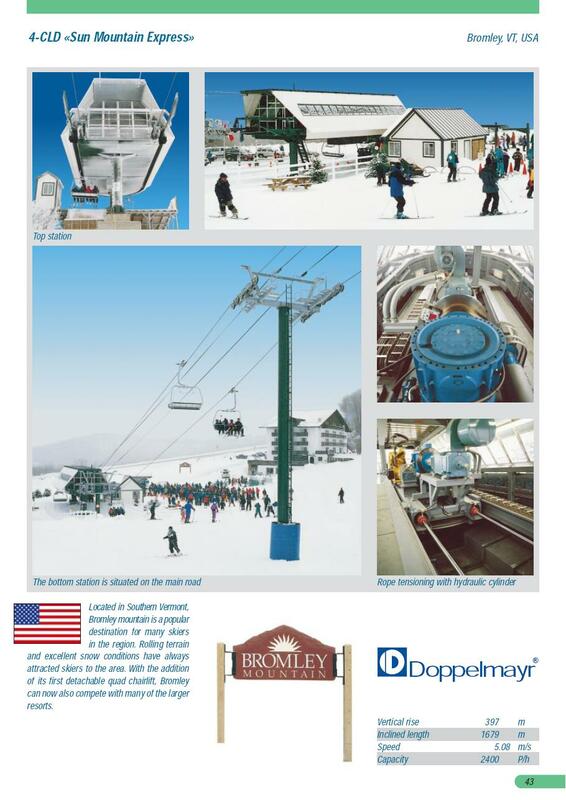 The government says there are 15 total chairlifts in the country that are “in line with the world’s advanced standards.” A statement from Doppelmayr linking to the release notes, “We hope that the injured persons are getting well soon. This remains the most important point at the moment.” According to Minister Kumsishvili, all of those injured have been released from hospitals and invited to return to ski next year for free. 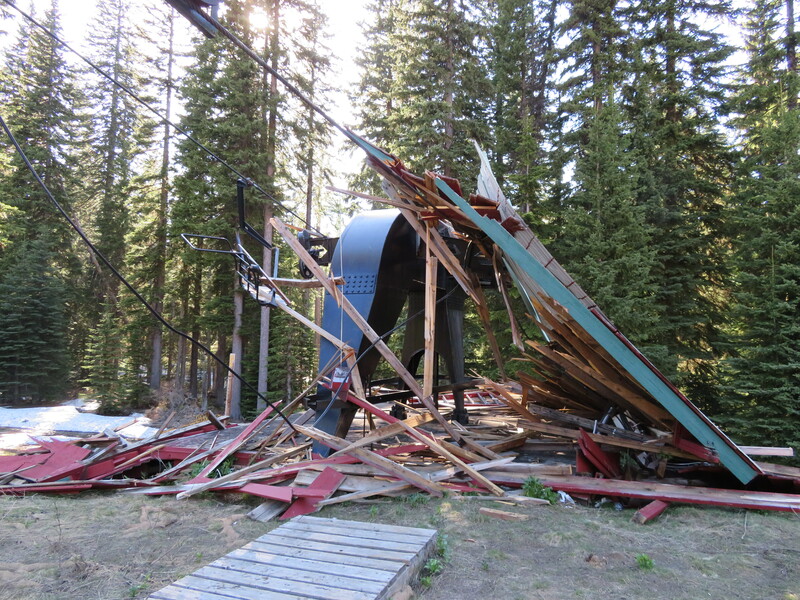 The Quickdraw lift at Granby Ranch, Colorado is a 1999 Leitner detachable quad where a “rare dynamic event” last December caused a a chair to contact this tower, killing one and injuring two children. The Colorado Passenger Tramway Safety Board released its 151-page final report on last December’s fatal accident at Granby Ranch this afternoon. The investigative team included seven professional engineers with more than 250 years of combined lift experience with support from Leitner-Poma and Granby Ranch personnel, among others. 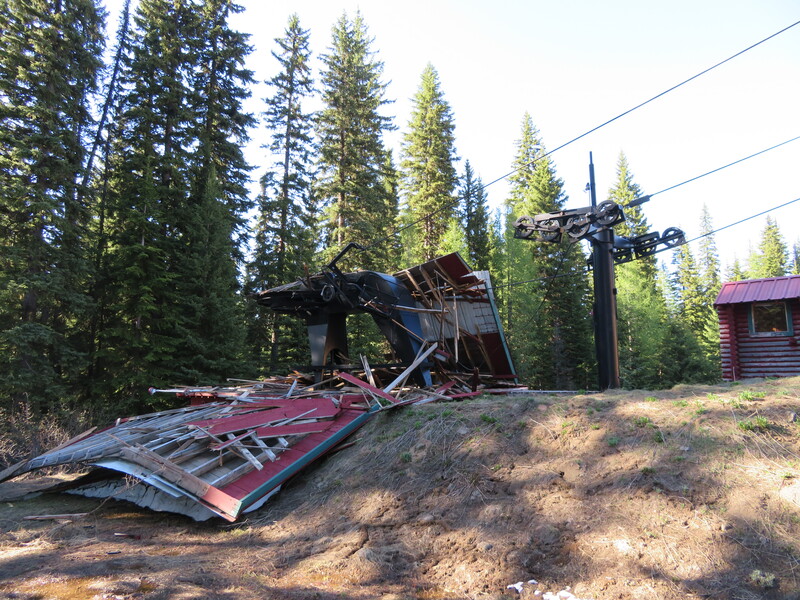 The team conducted extensive tests on the Quickdraw lift from the afternoon of the accident through January 5th and spent months writing this detailed analysis, identifying contributing factors and making recommendations for changes. 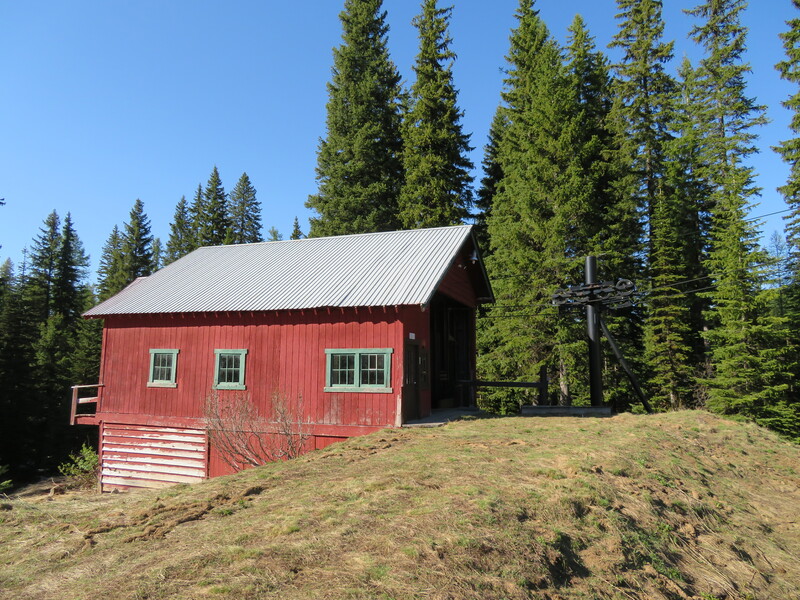 Appendices include witness statements, photographs and prior inspection reports but the core of the document is 13 pages which everyone who works on ski lifts should read. I’ve done my best to summarize below. Chair 58 contacted tower 5 at a 40-degree angle that morning due to two contributing factors. The first was the tuning of a new drive installed last Fall by an independent contractor. Two specific parameters may have created pulses of energy and rope instability, the report notes. “It is probable that the combined effect of [these two settings] may have resulted in the drive trying to respond too aggressively to lift demands when changing from ‘Fast’ to ‘Slow’ and back to ‘Fast’ again.” The second contributing factor was the influence of one or more speed changes leading up to the incident. Control system complexity resulting from the new ABB DCS800 drive’s interface with older Pilz/Leitner low-voltage controls. A control board replacement from February 2016. Possible damage to the electric motor encoder. Unknown electrical cycle shown in data logs that had occurred at a 3.7 second interval over the entire life of the lift. Tension factor(s) that would require more testing to determine. Natural instability of the profile. “There appears to have been a very unique combination of rope tension, carrier spacing, tower spans, tower height, carrier loading and natural carrier movement that led to the transverse carrier swing that resulted in Carrier 58 hitting Tower 5,” the document states. Natural harmonic response of the haul rope. Wind was not found to be an outside influence, nor was passenger conduct. “The incident that occurred on December 29th, 2016 at Granby Ranch was unprecedented,” the investigative team wrote. “Although many factors may have combined to amplify the effect of the rope instability leading to Carrier 58 colliding with Tower 5, the performance of the new drive is considered to be the primary cause of the incident.” The report explains electronic drives such as the DCS800 added to Quickdraw last year and used on many lifts are also used in a wide variety of other applications. The tuning and “fine-tuning” of a drive is complex and unique to each application and lift. “It appears the new drive was not comprehensively tuned to this particular lift during installation,” the document says.